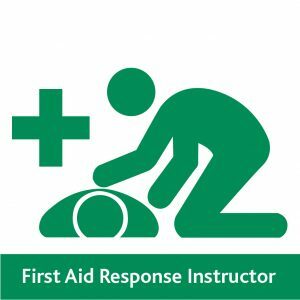 This course is a mandatory requirement to maintaining certification as a FAR and CFR Instructor. The one day program is structured around Instructor refresher and FAR /CFR updates. This highly interactive course will provide you with the opportunity for peer learning in addition to information revision. Please note recertification is due every 2 years, please check the date on your current certificate. The grace period has been reduced to 30 days. It is up to the individual instructor to keep in certification and book on to an appropriately dated course. Venues to be confirmed, minimum numbers per course required.